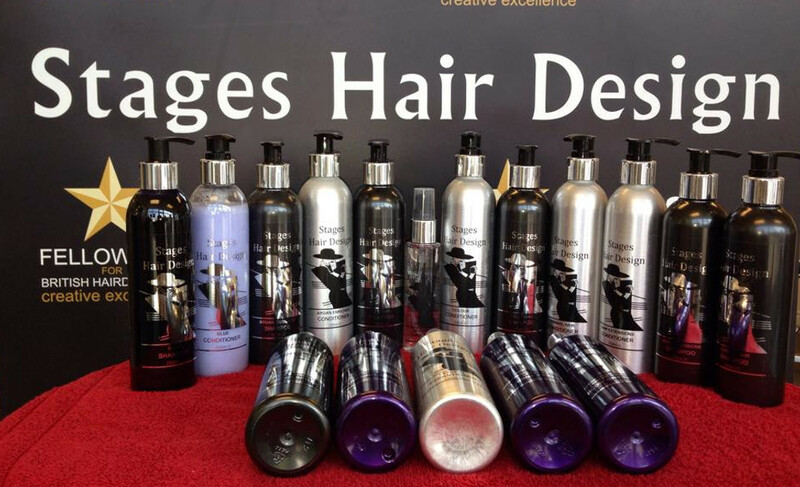 At Stages Hair Design we’re the recognised experts in human hair extensions in Bristol, currently working in partnership with Gold Class as their trainers for the South West. The growing trend and rise in popularity of hair extensions has been due largely to the world of celebrity, but also to shows such as Come Dancing, where hair extensions are often used as part of a costume design. We recommend Gold Class hair extensions, as they use the finest 100% human hair of genuine origin and ethicality. Hair extensions can be used for lengthening, colouring, volumising or just adding texture – plus, our Gold Class-certified stylists will give clients a free consultation at our Stoke Bishop and Patchway hair salons in Bristol. With more than 50 hair colours to choose from, we can blend hair extensions perfectly into your hair, to create a transformational result for your hairstyle. All of our pricing is bespoke to you as we can only give you a price for your extensions once we have discussed what you want. As a Good Salon Guide Extensions Artist we offer a complimentary extensions consultation. Please book below for a free consultation. Amazing, professional, friendly, fun! Always looking forward to come back. The level of service is so high that will get you ready for any occasion! 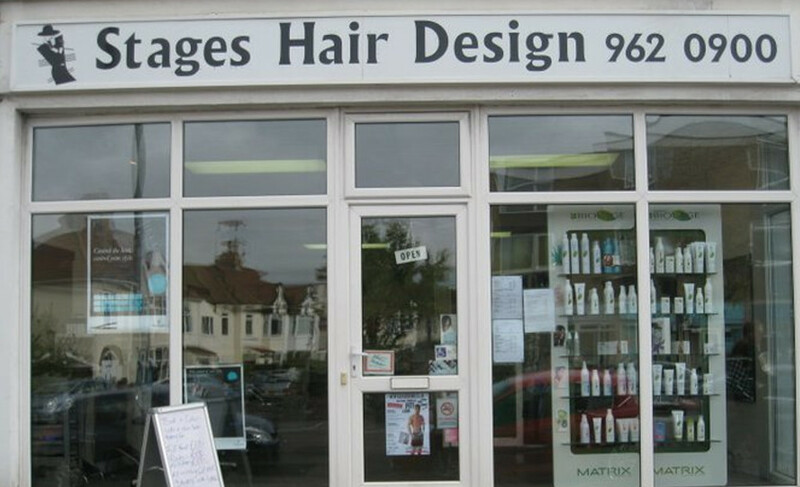 Every member of my family have the favourite hairdresser in the this salon! I certify that this review is based on my personal experience of Stages Hair Design and is my opinion. I have no business or personal link with Stages Hair Design and have not been offered payment to write this review. By providing these comments you give Good Salon Guide permission to review and publish this information. Good Salon Guide reserve the right to edit comments for length, spelling or clarity where appropriate. As part of this appointment request Good Salon Guide will record your name, email address, telephone number and appointment details. This information will be passed to Stages Hair Design by email, through the Good Salon Guide app and over the telephone. This data will not be shared with any other companies and we will manage your data in line with your preferences below.